You should scroll down to see them all. Adopts lever-pedal type spring -pressing structure. 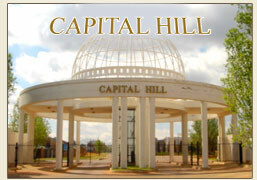 is convenient to operate and maintain. Has adjustable welding time and with good repetition. Is widely applied to steel ding mild steel plate, wire work pieces and stainless steel plate etc. Including both control for Amp and Time. 2 mm on 2 mm spot welder 220 Volt single phase 60 Amp needed. Item no.S20 DN16: Price: R12,595 Excl VAT 60 Amp needed. DNY 16 KVA complete 220V Price: R16,595 Excl VAT 60 Amp needed. 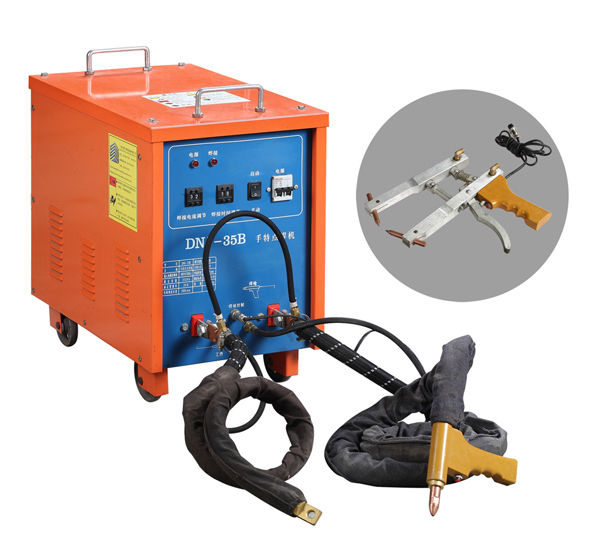 The series of mobile spot welding machine, small size; light weight; welder, welding can get moving. The series spot welding machine, the main transformer silicon rails are cold copper imports, therefore, the main power transformer small, all types of small no-load current. ·The series spot welding machine thyristor main circuit are non-contact switch, the circuit turn-off time for fast, accurate and reliable. Welding time can be accurate from time to time adjustment, Welding reproducible, and easy maintenance, high-quality welding can be achieved. Power distribution cabinets, the production of anti-theft doors, kitchen equipment and repair welding of steel wire mesh, such as tablets. ·Especially suitable for thin, medium and thick plate for welding and spot welding gap, and its reliability, stability, maintenance is simple, is the ideal choice for your welding equipment. Ferrous/nonferrous metal, rare metal such as gold, silver etc, could be welded. (2)Suitable for welding of work piece in different position or complex structure. (3)Two welding guns with different structure, more flexible to weld various workpieces. DN series spot welding machine has a pedal transmission lever, applying to spot welding parts of low carbon and non-ferrous metal. 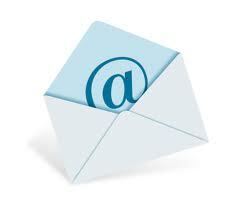 It has such advantages as simple structure, easy operation, low failure rate and low price. DN2-25 portable precision spot welding machine is a new welding equipment controlled by controlled silicon. The welding machine is facilitated with adjusting installation showing the quantity of heat and welding time. It is widely used in spot welding of thin plate material for filing cabinets and switch cabinets. With flexible cable of three meters between welding electrode and the main unit, the welding can be done at any place. The welding machine has such properties as excellent welding spot and easy and flexible operation. DN-40 series spot welding machine makes the welding spot by partly heating with welding current and giving pressure on the heated spot. DN-40 spot welding machine is used for single spot welding with air transmission controlled by KD2 series integrated circuit controller. It has such properties as precision welding control and stable welding quality. The machine is mainly made up of the main body, welding transformer, series adjuster, upper electrode arm with guide, pressure cylinder and the bearing for lower electrode arm. 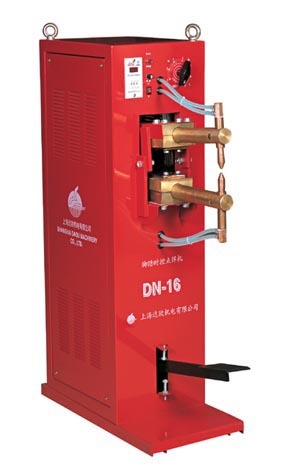 DN-63 series spot welding machine is a general pneumatic welding machine with vertical travel. The upper electrode moves up and down straight with smooth adjusting working travel. The lower electrode is also adjustable vertically. It is used for single spot welding such as welding the parts of low carbon steel, alloy steel and some non-ferrous metal. The machine is facilitated with KD2 controller. Prices are subject to change as a result of exchange rate.